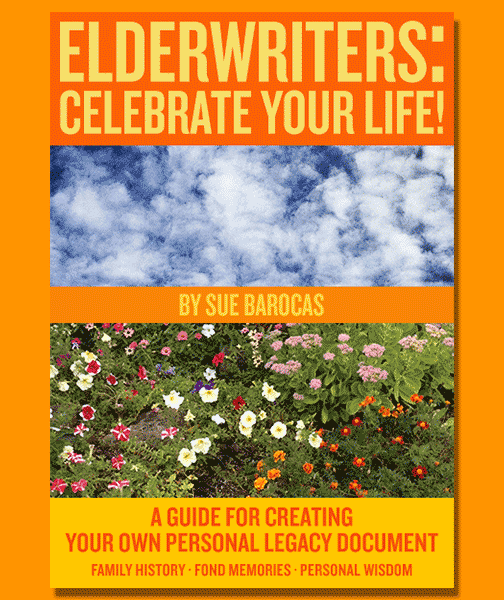 Individuals, please click the image above to purchase the Elderwriters book via Amazon.com. Resellers and institutions may qualify for discounts. You can find out more information and apply via the CreateSpace Direct Reseller Application. Posted by 31d3r at 3:28 pm on May 23rd, 2013.